Jackson, Calif. – Bill Wise of North State Auto Body estimates that his electrical bill has been reduced by about 20 percent since Sierra Nevada Energy Watch (SNEW) conducted a free energy audit of his business. After the audit, SNEW retrofitted his 5-year-old Jackson, Calif. collision repair shop with brand new lighting that will help his business save enough energy to power two average US households for a year. North State Auto Body was able to recoup their payment for the installation in a single month’s billing cycle. On average, the reduction seen in energy bills on SNEW projects pay for themselves anywhere from one to six months. SNEW customers pay 10 to 20 percent of the total cost of the project, meaning they do not have to cover the entire cost up front, allowing these small businesses to see near instant savings. Mr. Wise, who learned about the SNEW program through Pacific Gas and Electric Company (PG&E), is enjoying the savings and new lighting, proving that improved energy efficiency does not have to compromise quality. “I would recommend the SNEW audit and installation process to other local business owners,” Mr. Wise said. Sierra Nevada Energy Watch is a local government partnership between Sierra Business Council and Pacific Gas and Electric Company. This program creates economic and environmental benefits to the Sierra Nevada region by providing jobs for local contractors, saving local businesses money on their electricity bill, and reducing greenhouse gas emissions in the area. SNEW has served 817 customers since January 2010, bringing $4.2 million worth of rebates for energy efficiency retrofits into their 14-county territory. Additionally, they have saved PG&E customers $2.9 million in energy costs and reduced energy use by 15 million kilowatt hours. Local contractors have received $565,000 in payments for retrofit installations. This leads to a total economic benefit of approximately $7.7 million in the Sierra Nevada through this one program alone. 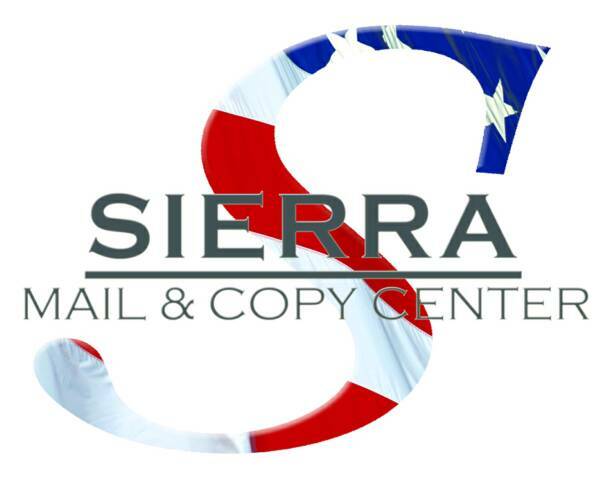 Sierra Business Council is a member-based organization that fosters thriving communities throughout the Sierra Nevada via “on-the-ground” local projects that promote, develop, and amplify the area’s social, natural and economic capital. SBC administers the Sierra Nevada Energy Watch Program.